Within the framework of Erasmus + (academic mobility) project and Interuniversity agreement the Head of the Department, Prof. Tetiana Vitenko completed the internship at Lublin University of Technology. 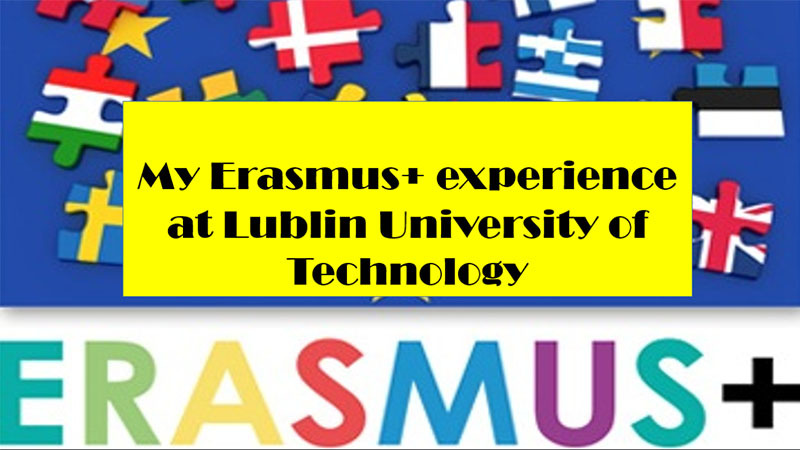 During the meetings with students and teaching staff was noted that interactive teaching methods and experience of international activity of Lublin University of Technology were of particular interest and are useful for further implementation. Within the framework of the internship a round table on the organization of joint scientific projects with Lublin University of Technology took place. The area of other perspective directions of cooperation between the scientists of TNTU and Lublin University of Technology was outlined, in particular, the project work, internship, etc. We hope that such kind of academic contacts, as well as scientific cooperation between our Law Faculty and Law Universities of Slovakia and other EU countries will soon become everyday practice.